I'm co-currently using this to wash my face too! So like what I said previously, I'm going to give a little review on the products. *Note: Result may varies for individual. But there's one thing you might want to take note. 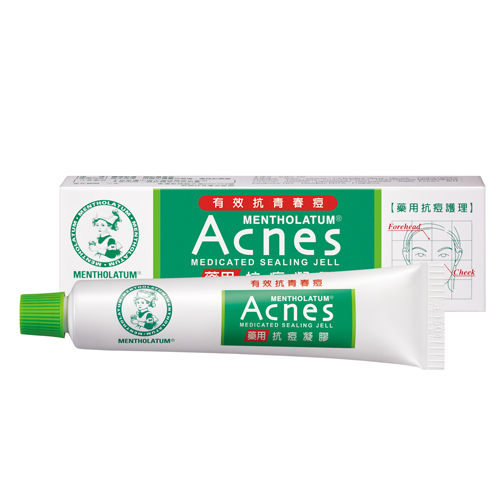 That is, if you have any open wound or breakout on your face, you would feel a bit of tingling sensation on your face. But not to worry, it won't worsen your face, instead, the would will heal faster than its supposed to be! To be frank, personally, I don't really love the smell and texture of this product. Its really very sticky and has a rather unpleasant smell for me. I don't know about those who tries this before. But for my case, I don't love the smell. Haha! 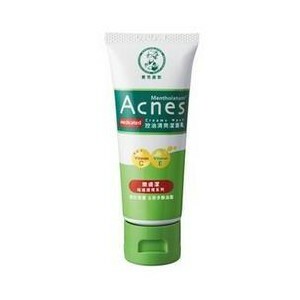 But, we set aside the smell part, it really helps to reduce the flamming of my acne after applying this on! 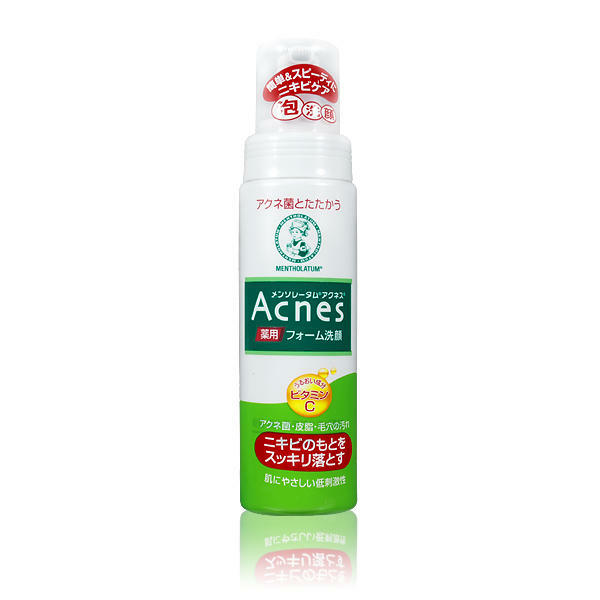 Its really covers up the pimple wound and at the same time, preventing bacterias for entering the wound! Indeed, it's a bit tinglingly when applied. And for my case, it can only be applied at night, before sleep, as I need to put on make up during daytime. LOL! But trust me, though it hurts and has an rather unpleasant smell, but it really helps! Really! (whisper) I became to fall in love with this product. Oops! Now its gift time for all my readers! Ready? !